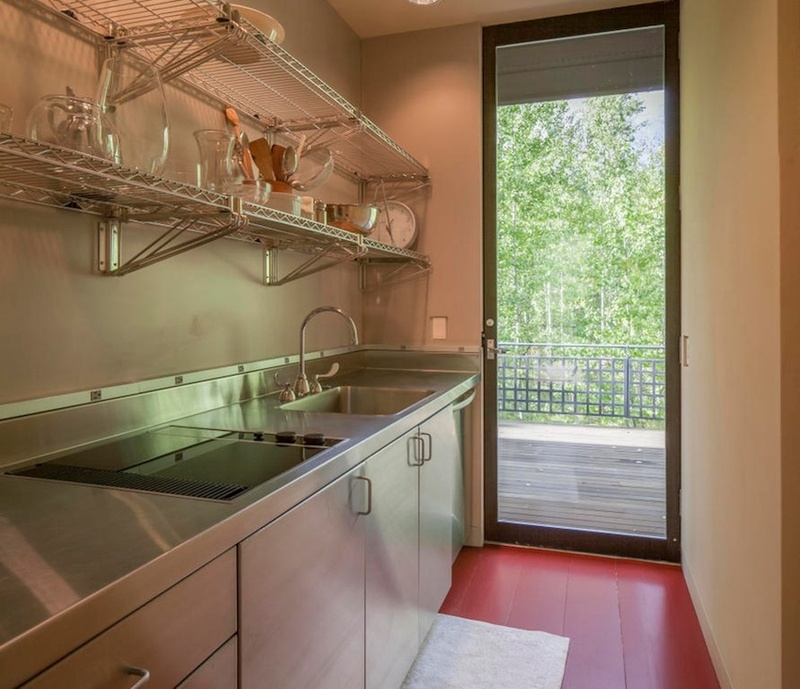 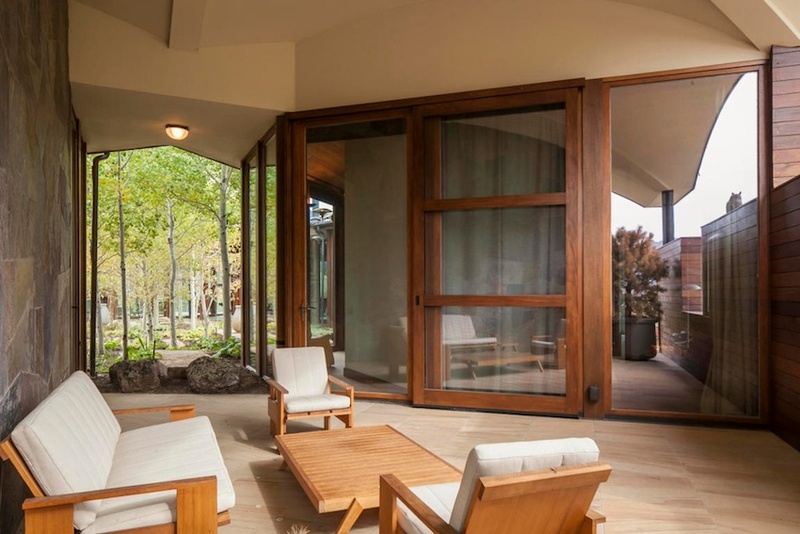 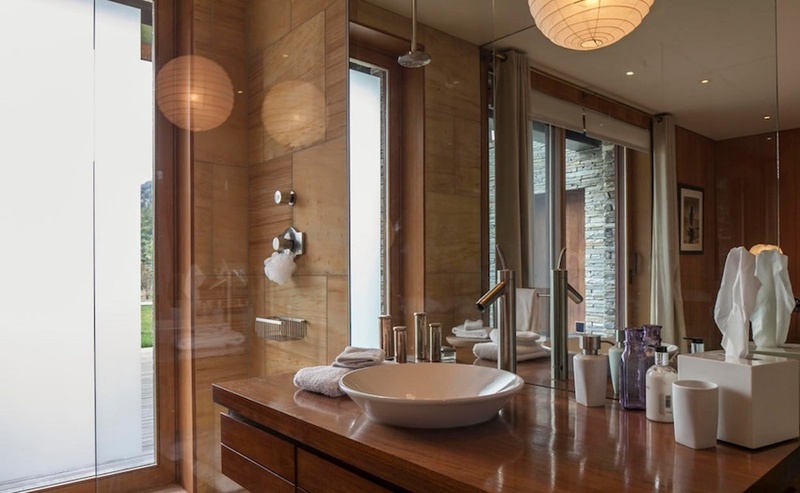 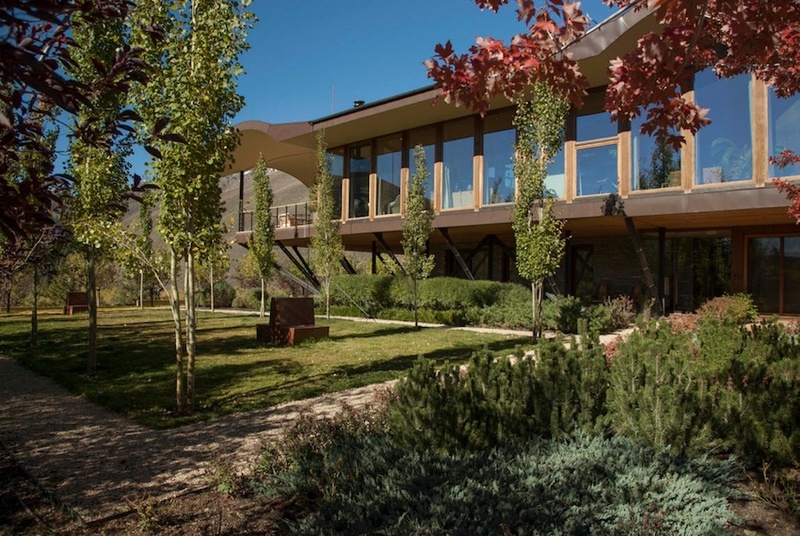 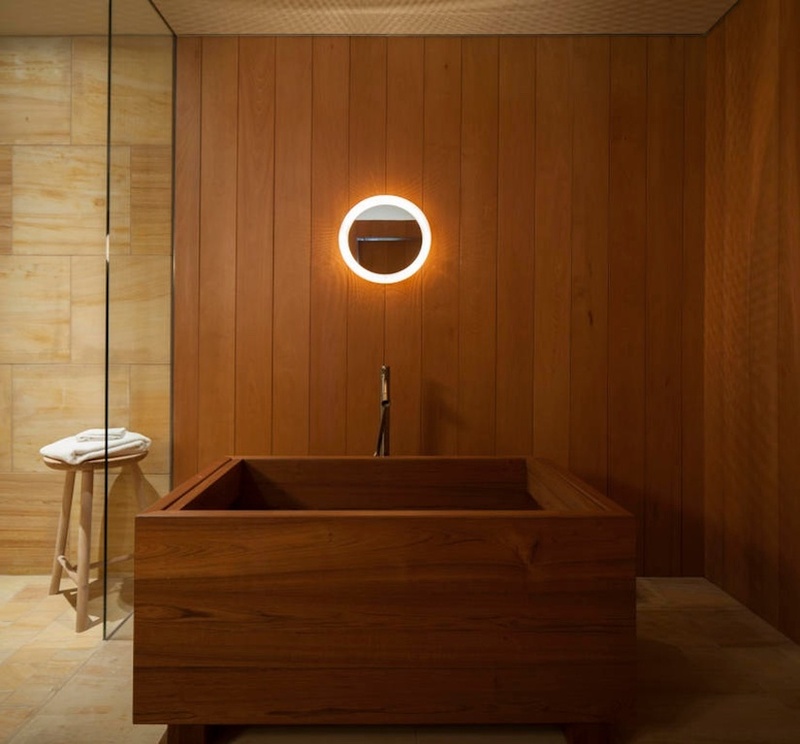 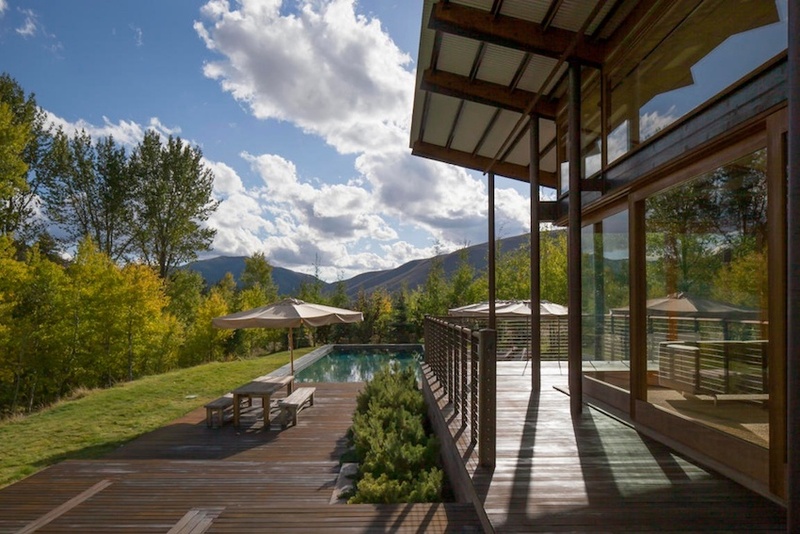 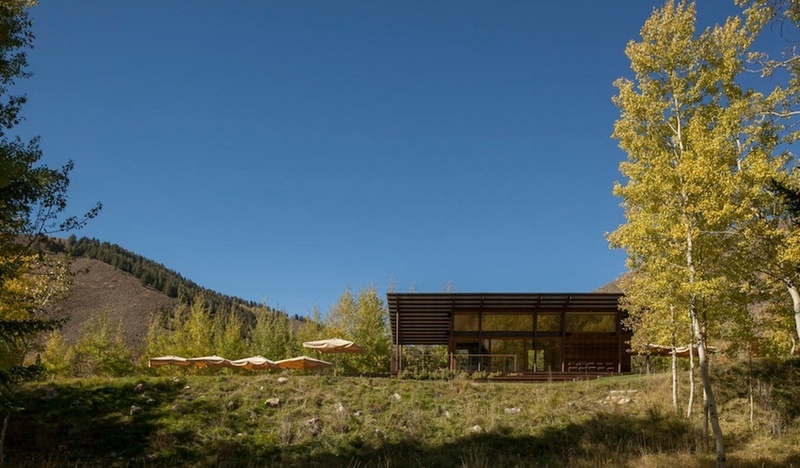 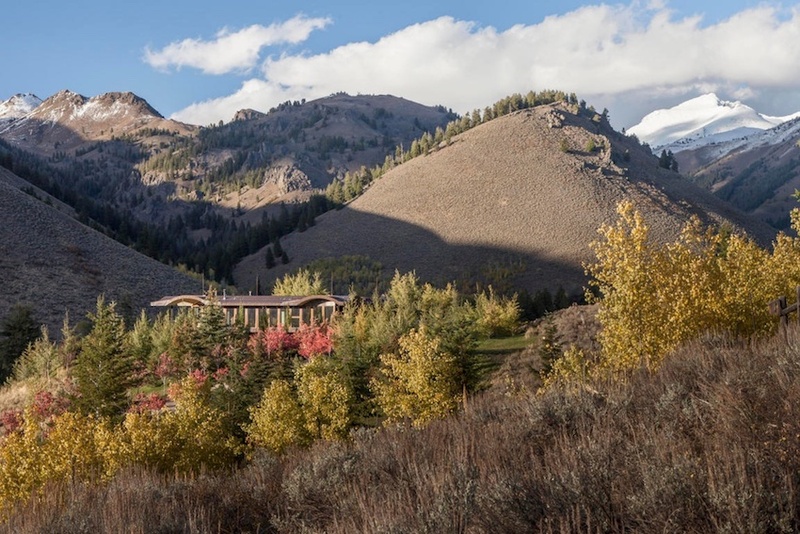 A one-of-a-kind mountain retreat about 30 minutes outside of Ketchum, Idaho promises seclusion, relaxation and a private existence unlike any other. 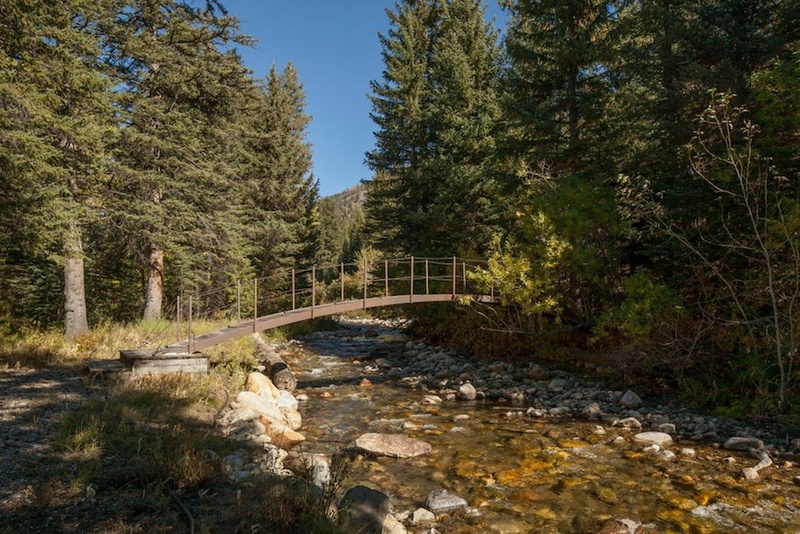 Made up of five separate parcels, totalling 292.6 acres at the base of Pioneer, the vast property is surrounded by national forests with Hyndman Creek running through. 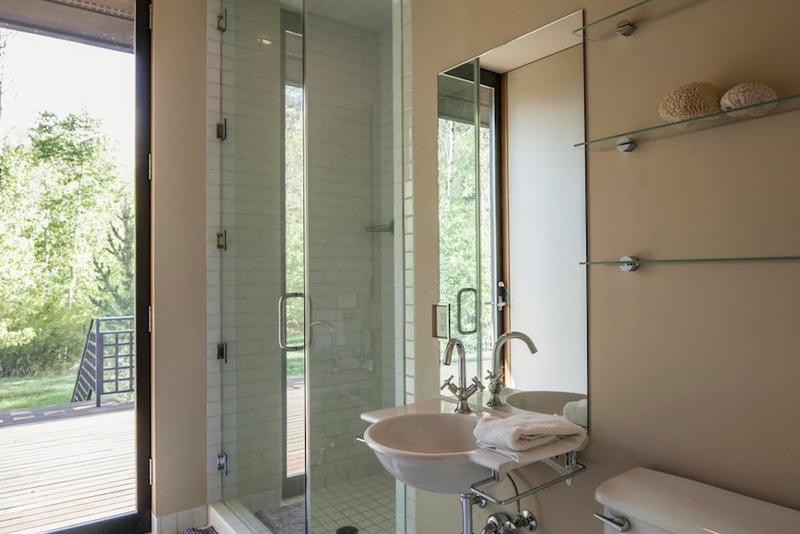 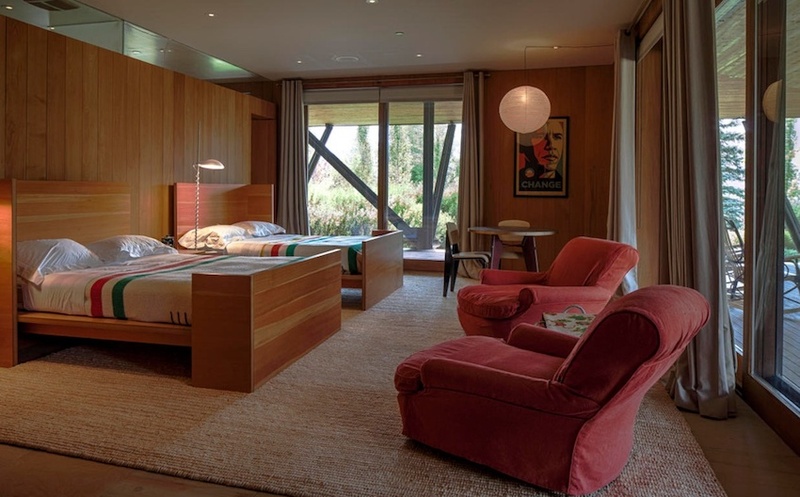 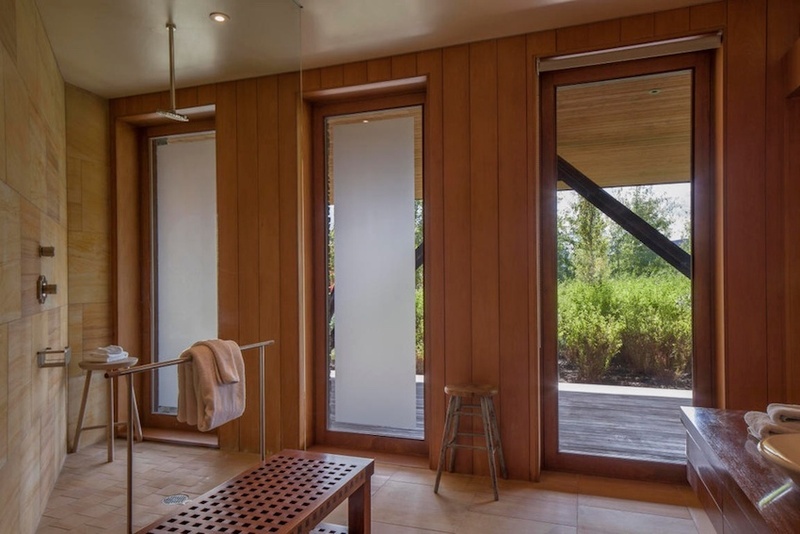 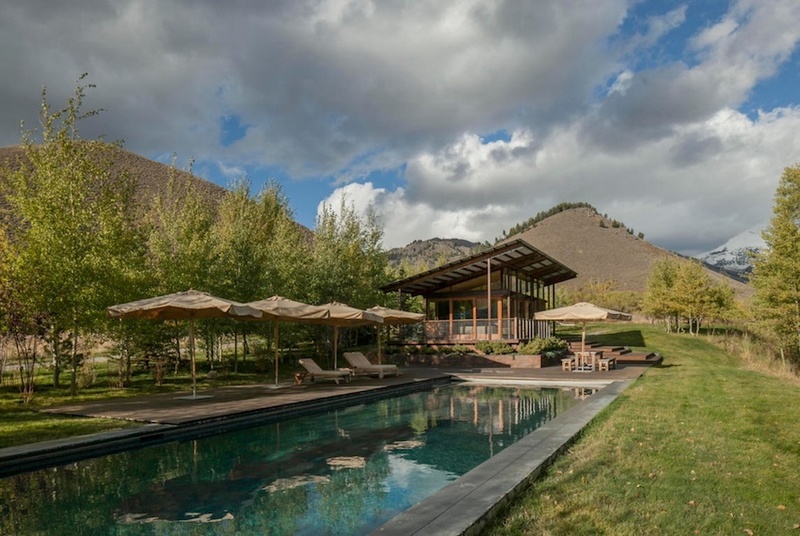 The property includes a courtyard-style main house designed by Michael Lustig in 1992 and later remodelled by Lake Flato, a pool house also designed by Lake Flato and a unique guest house designed by famed architect Ward Bennett. 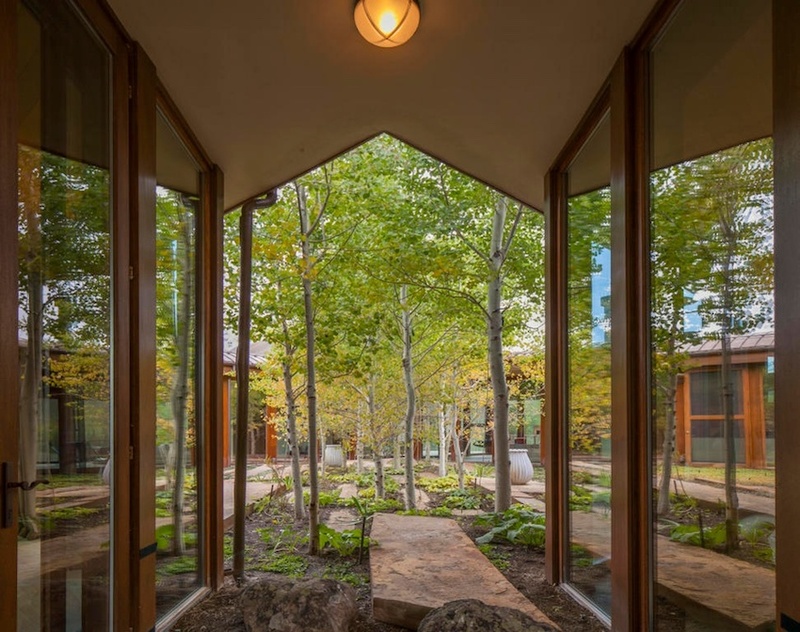 The open concept plan is flooded with light from floor-to-ceiling windows and doors and opens to the calming courtyard with a selection of plantings and patios. 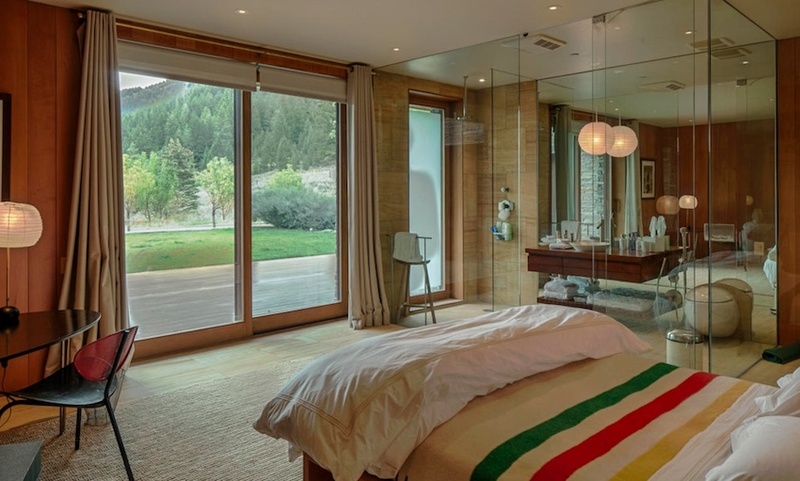 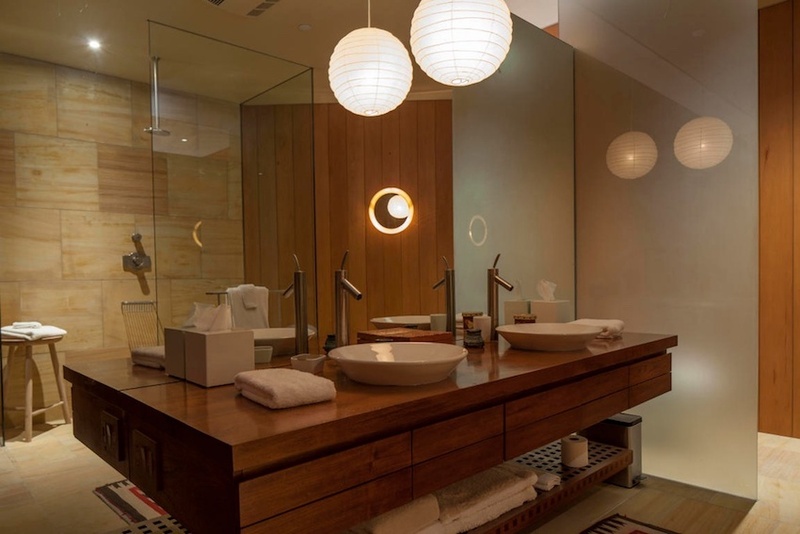 There is a little over 10,000 square feet of space with seven bedrooms and nine bathrooms including a remarkable master suite with private balcony, a ceiling mounted fireplace and his and her ensuite bathrooms. 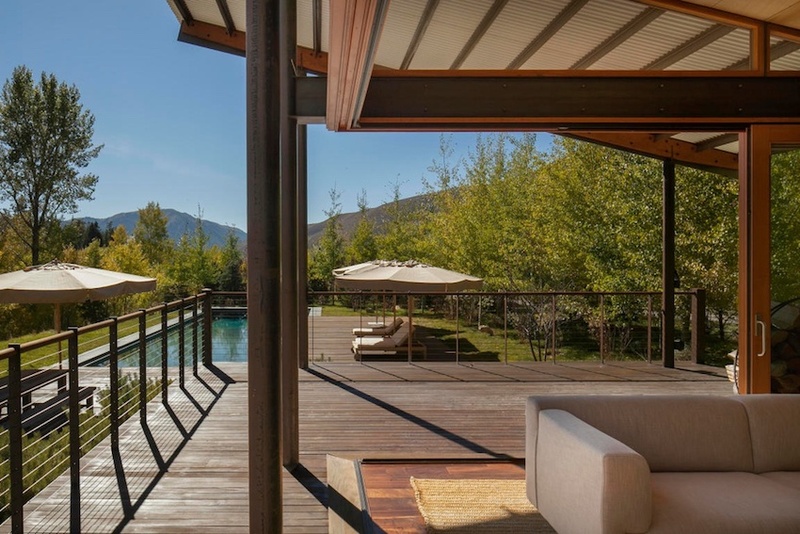 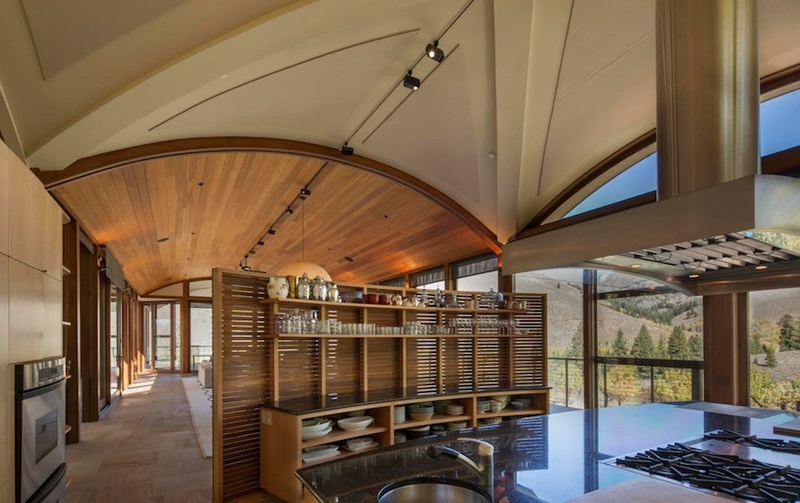 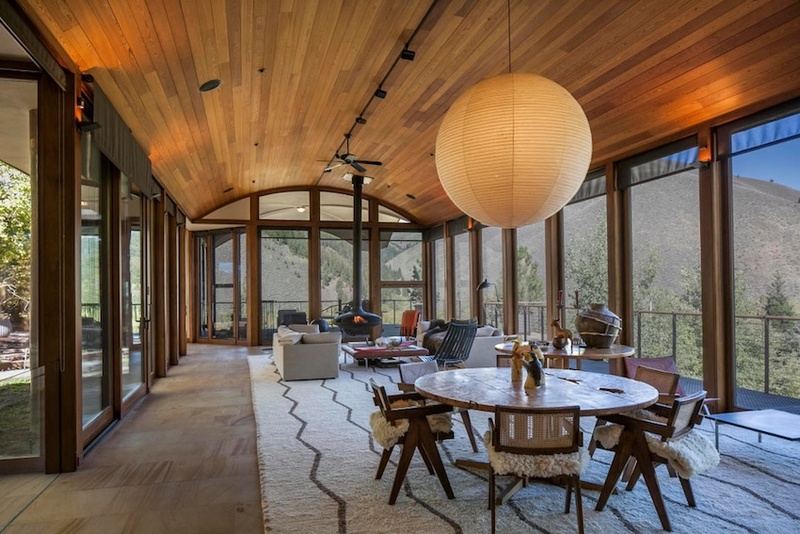 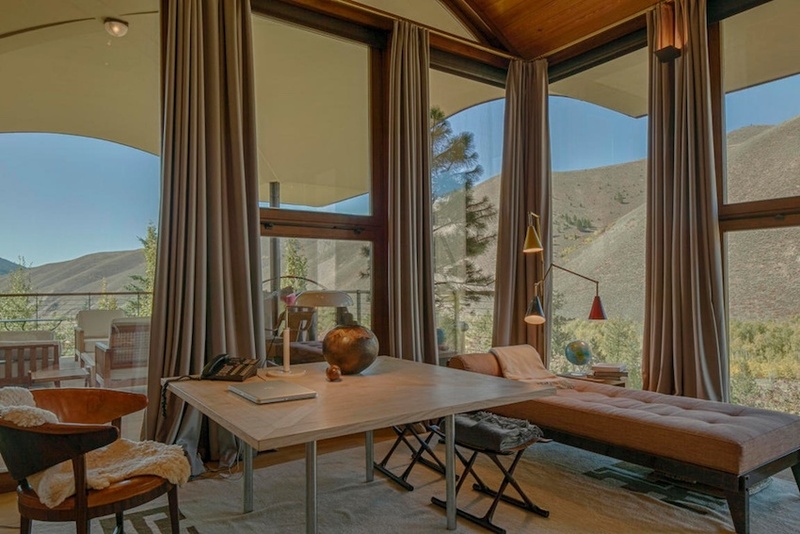 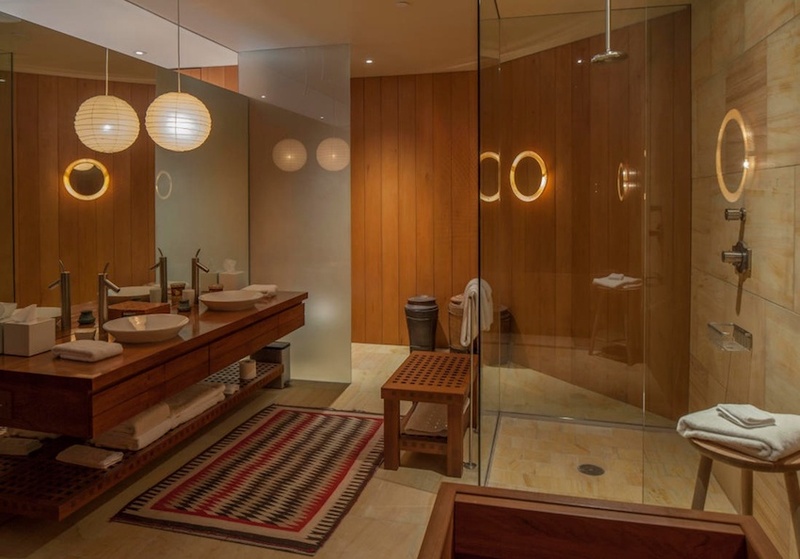 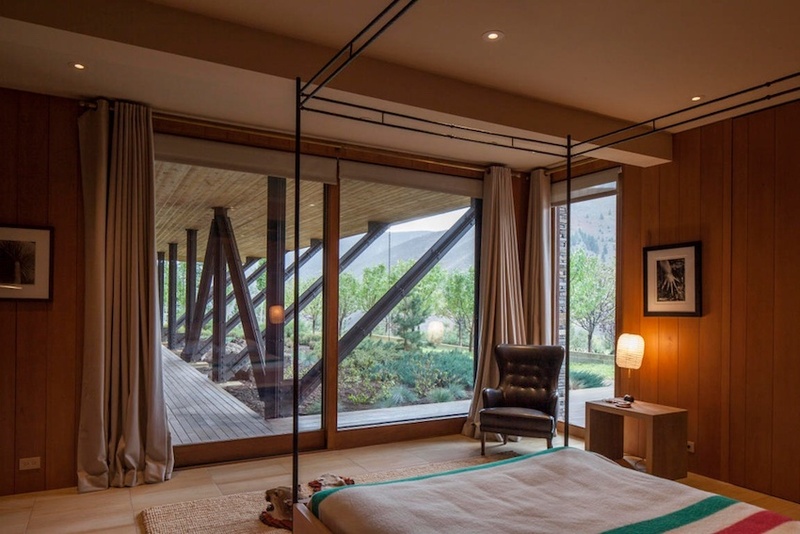 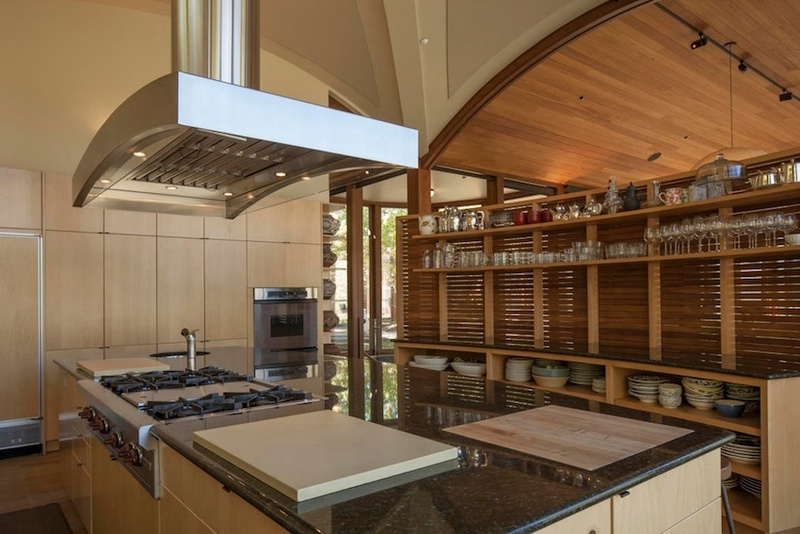 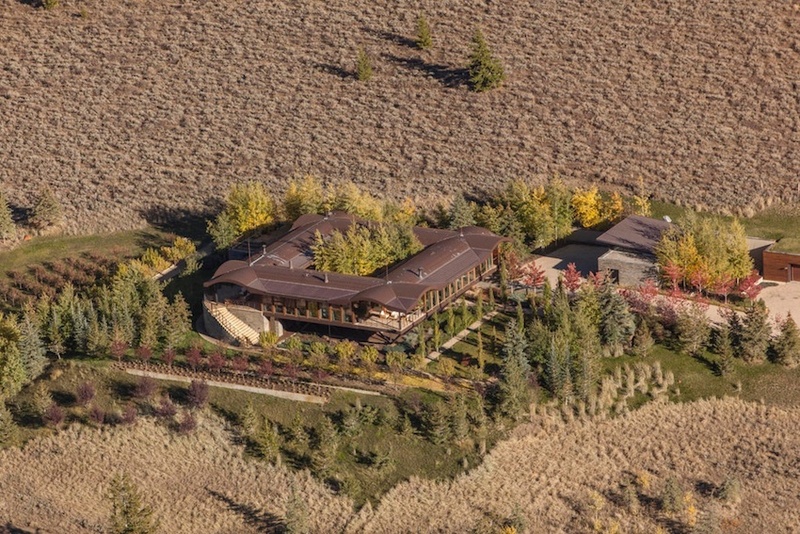 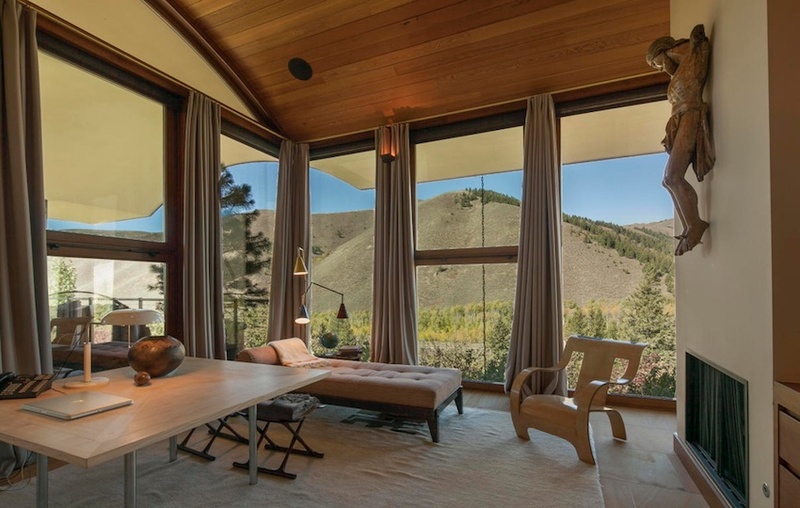 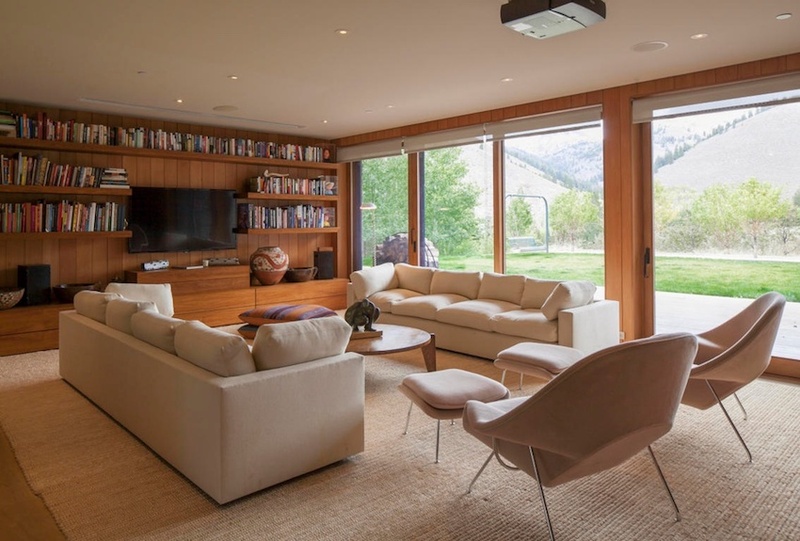 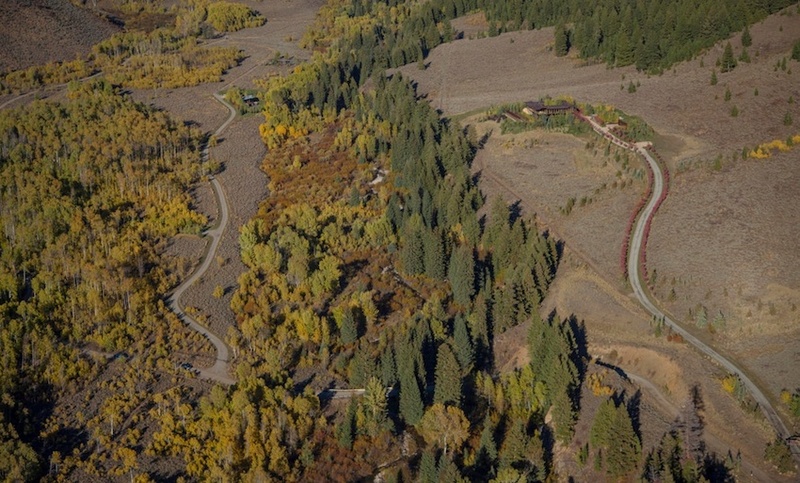 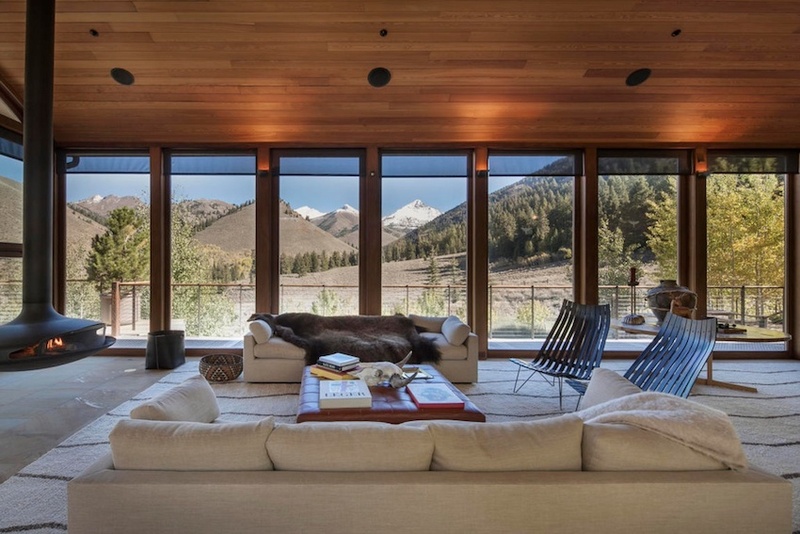 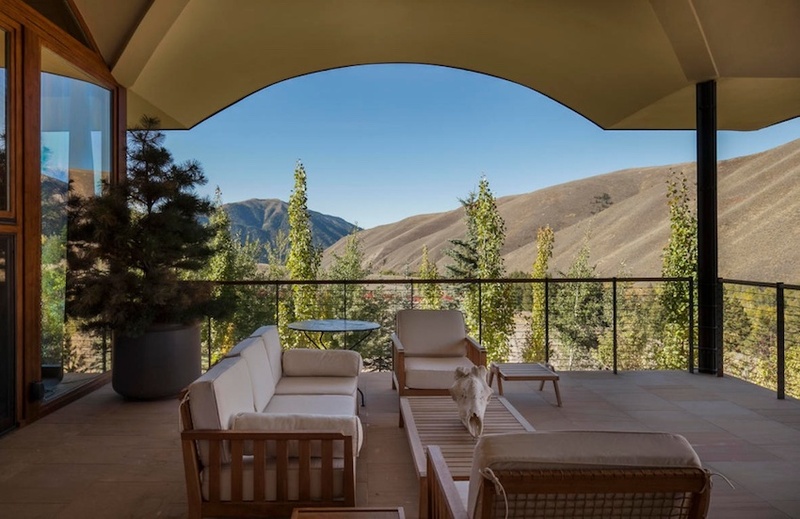 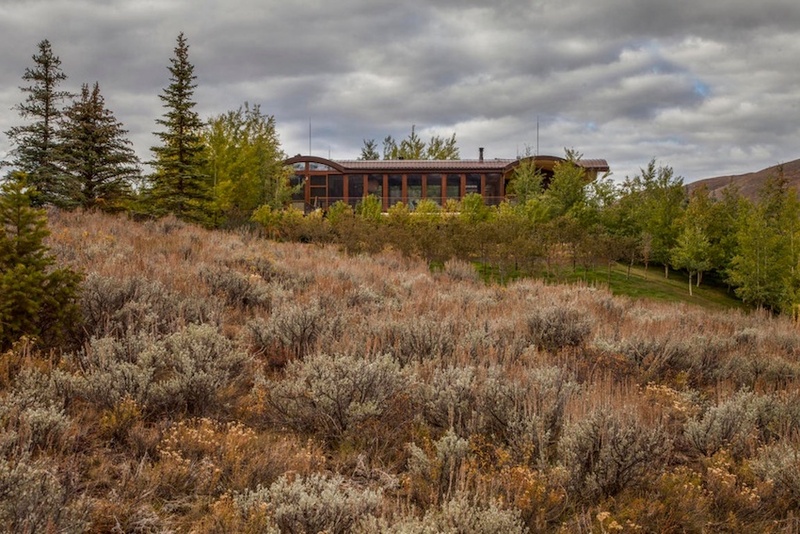 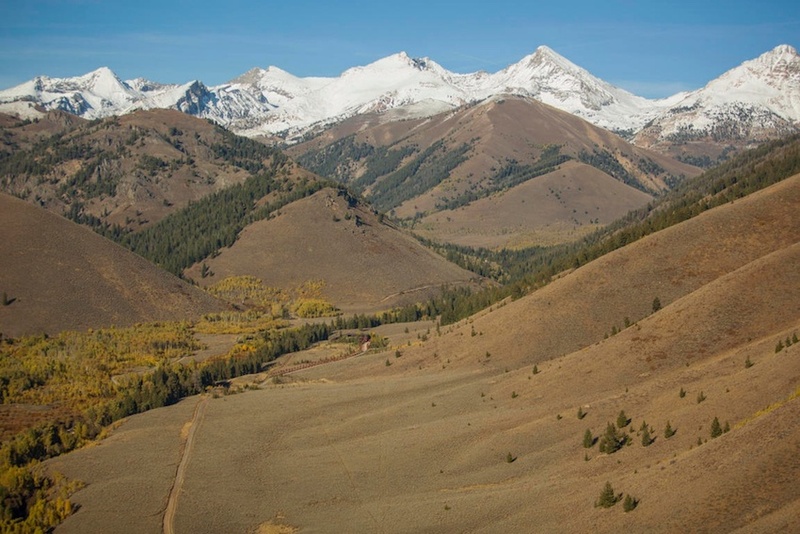 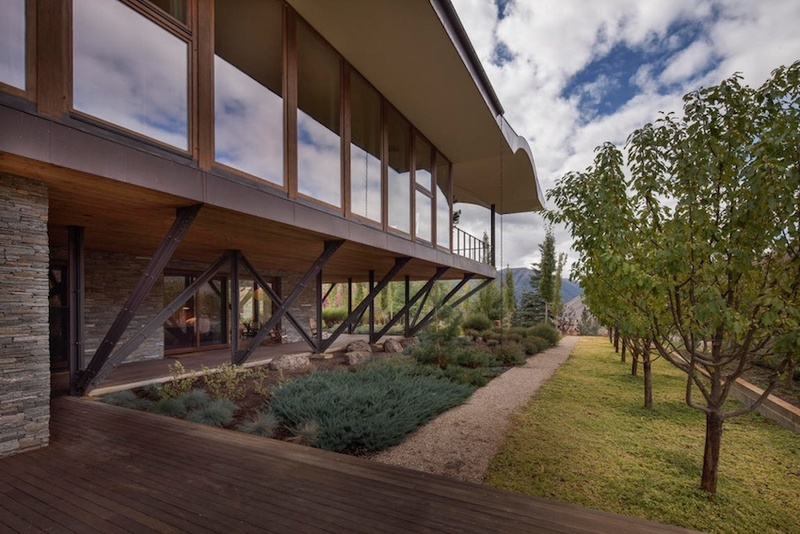 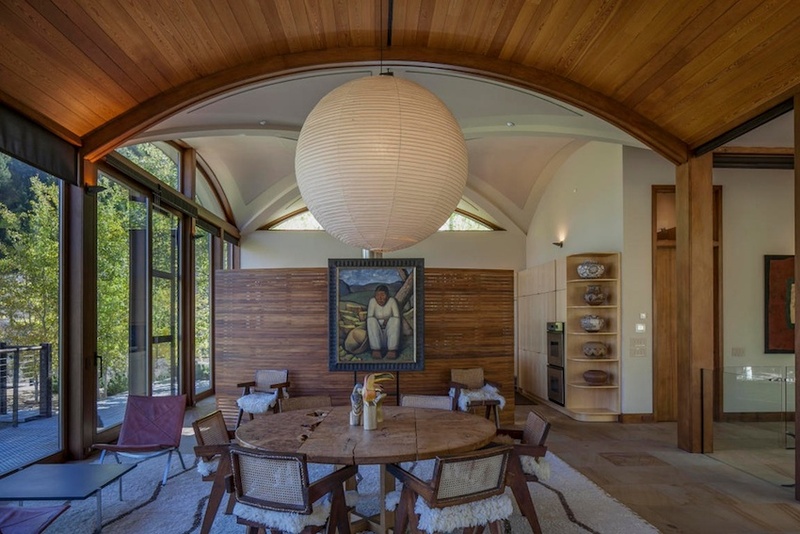 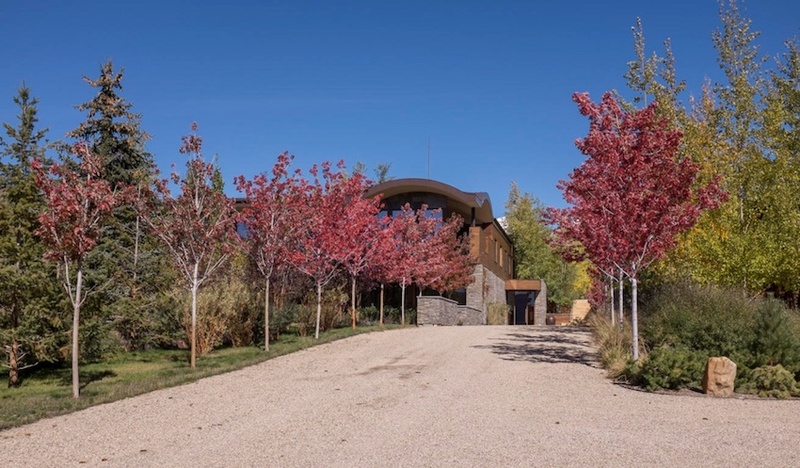 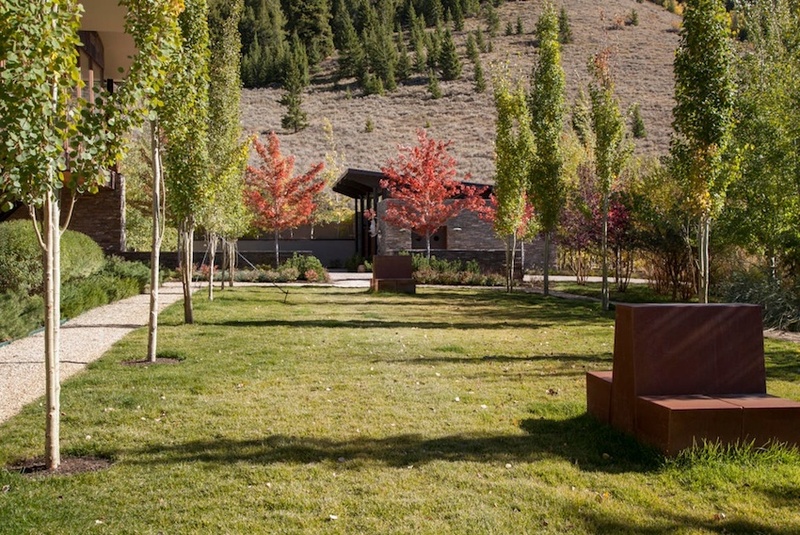 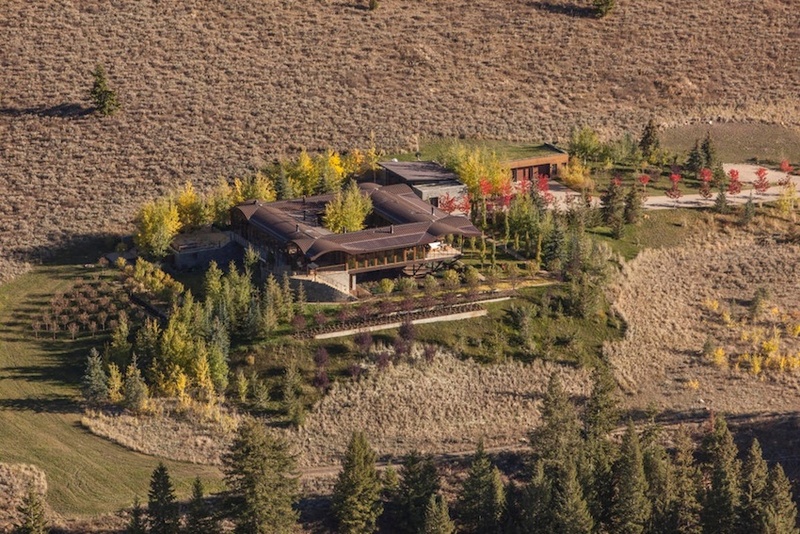 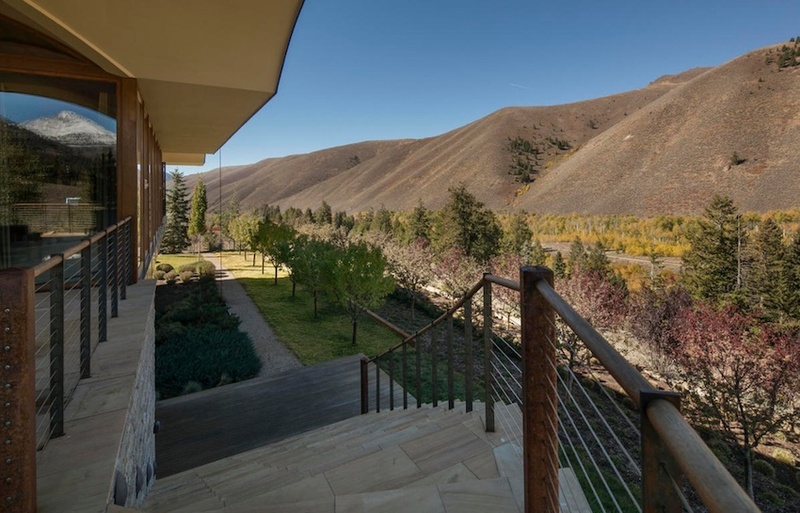 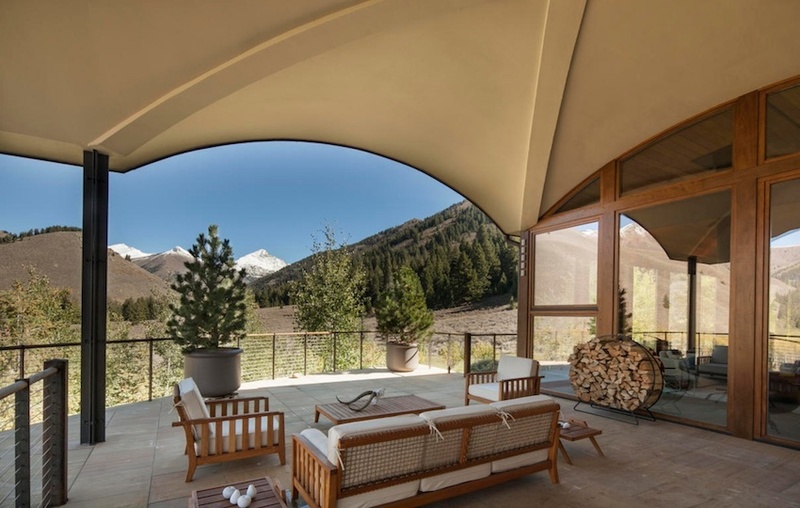 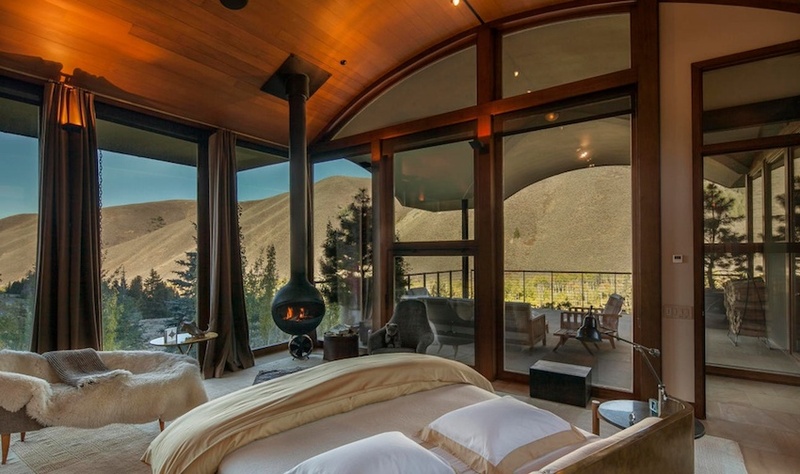 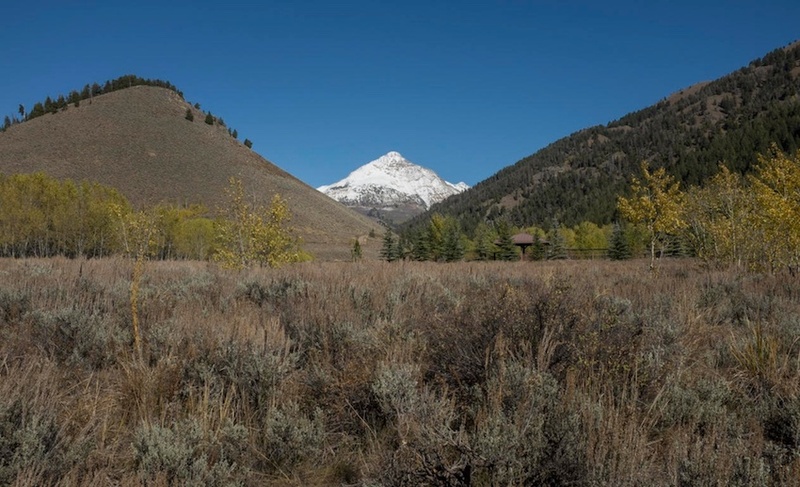 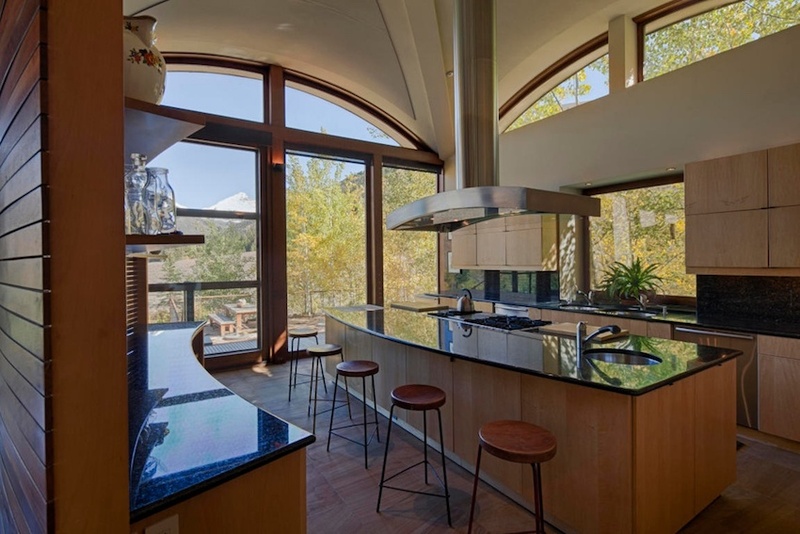 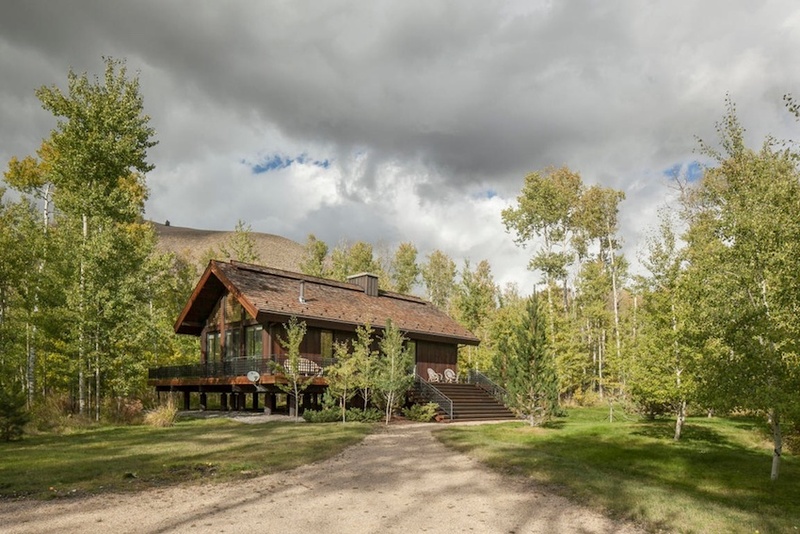 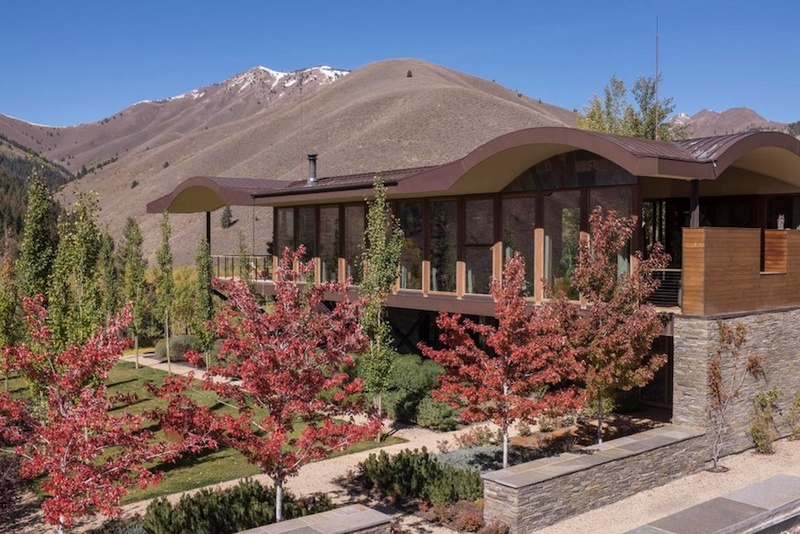 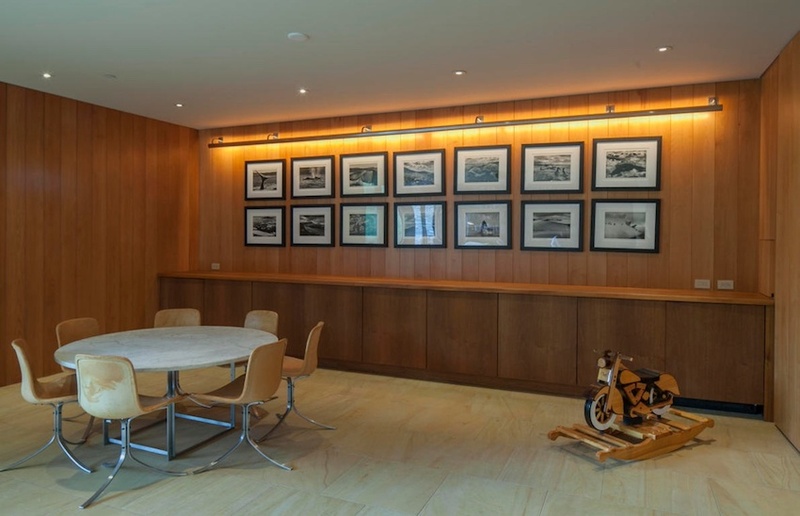 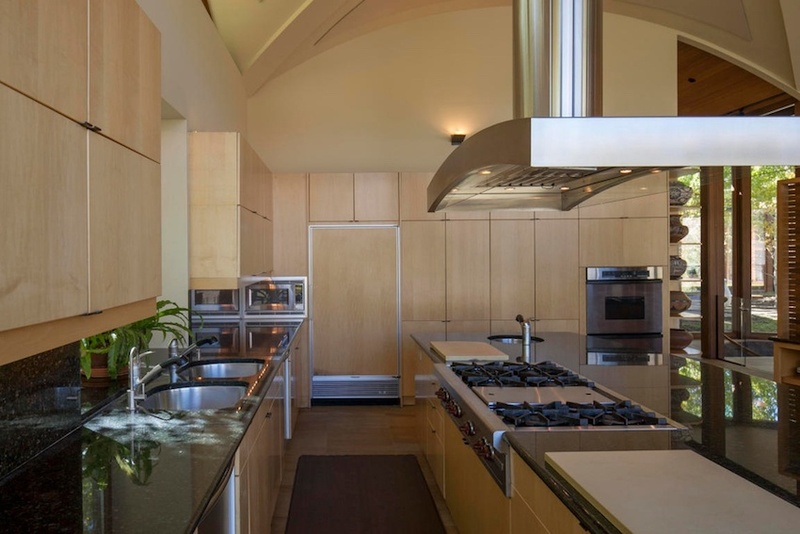 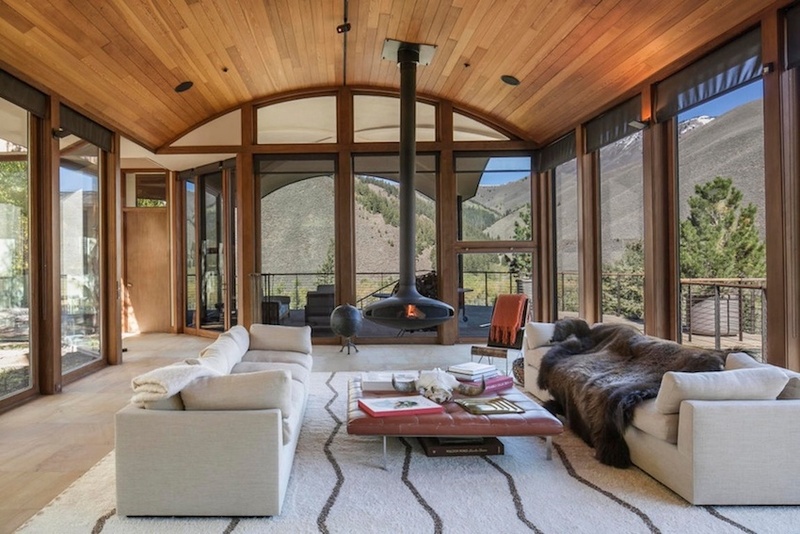 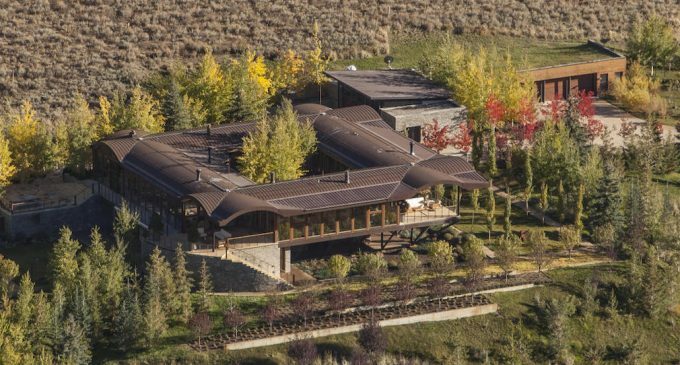 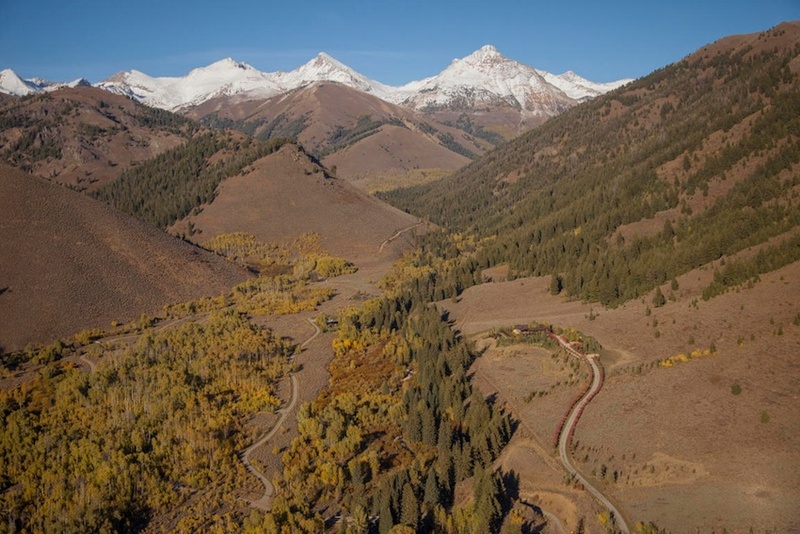 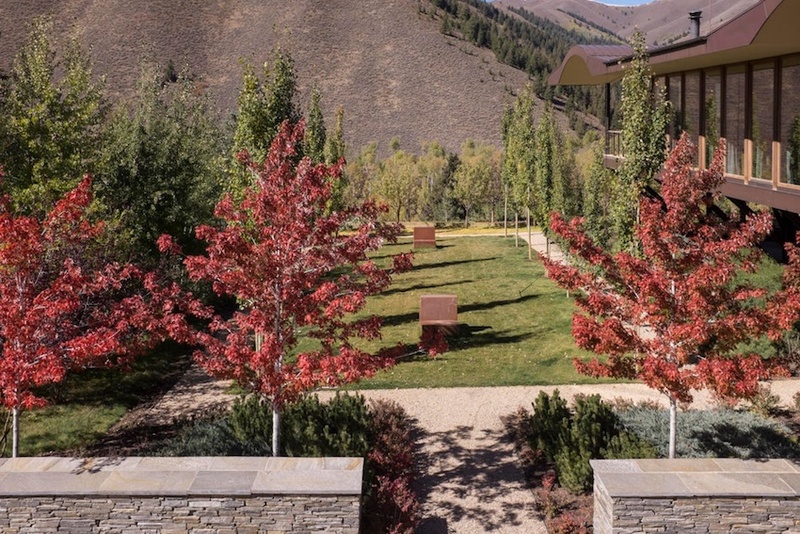 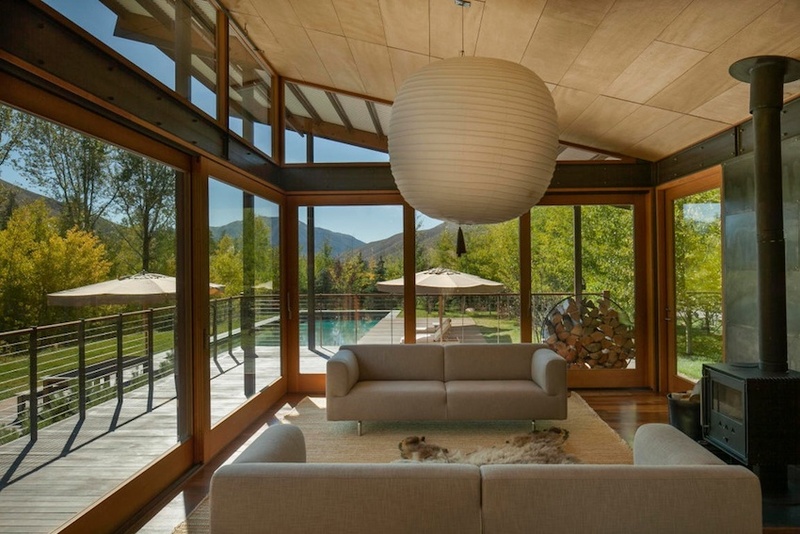 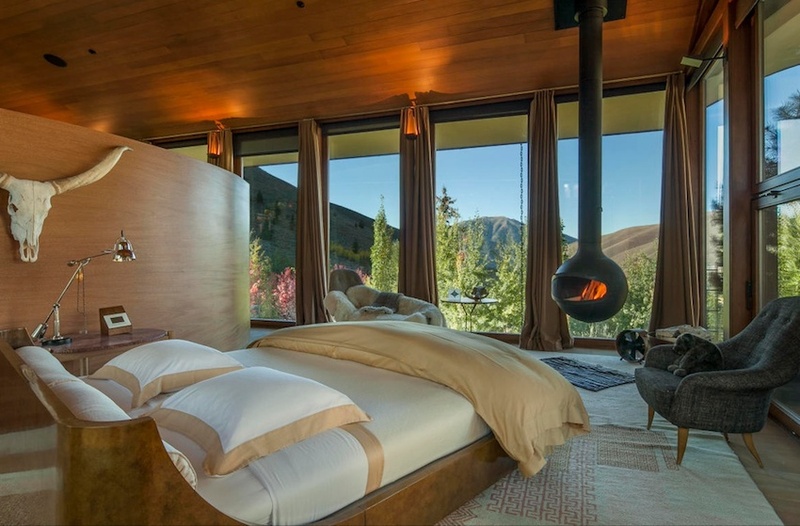 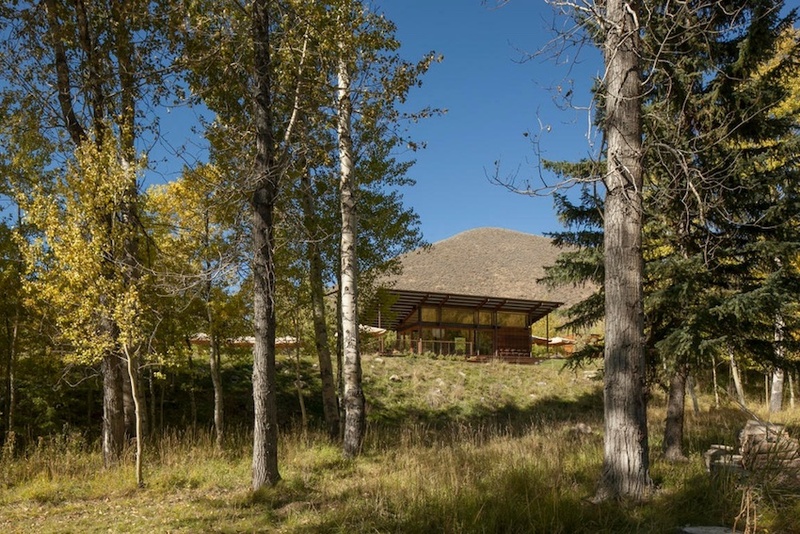 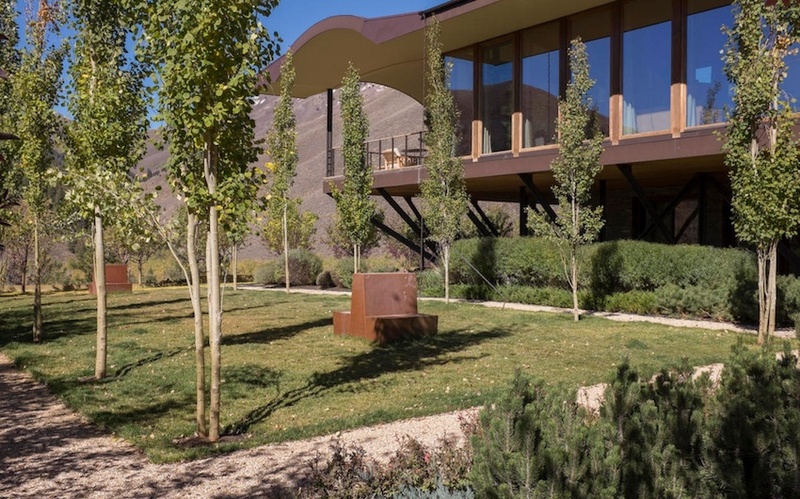 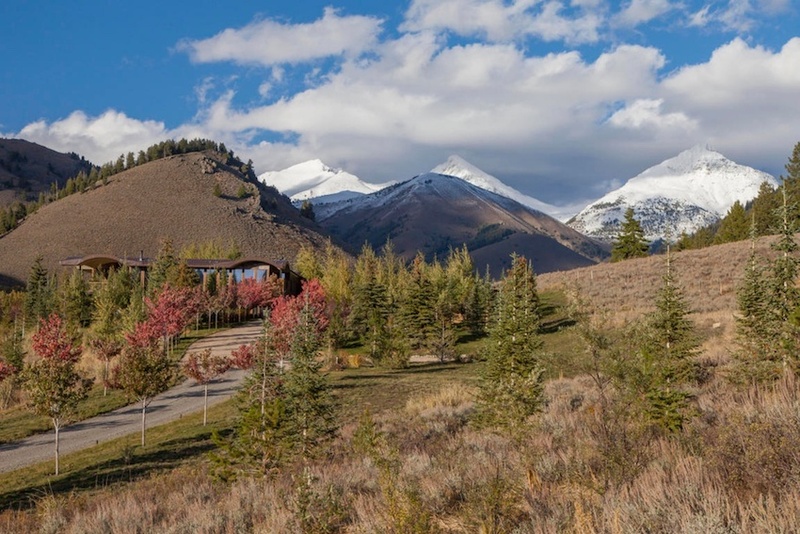 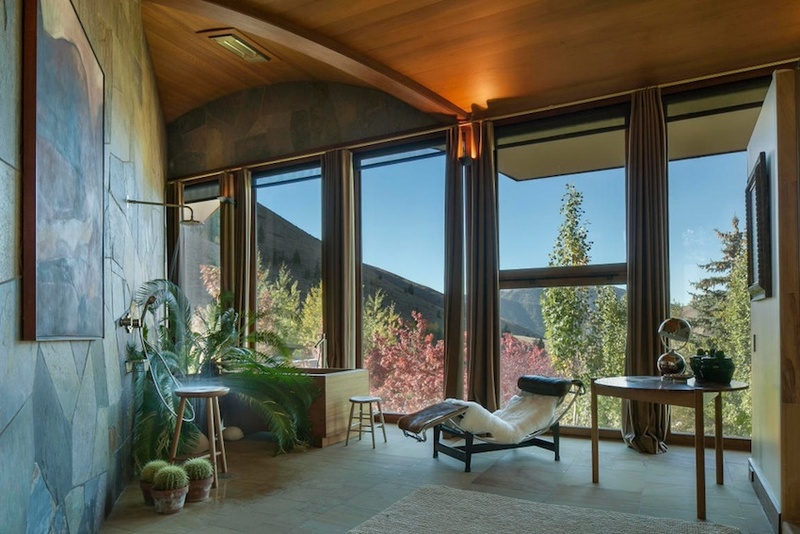 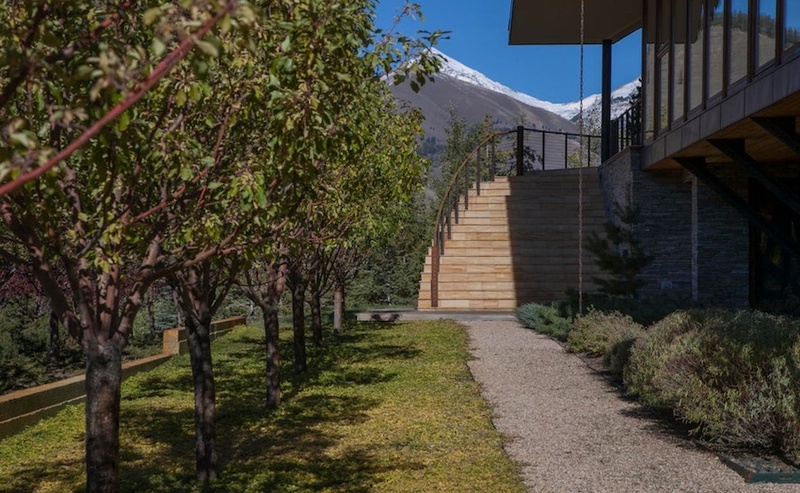 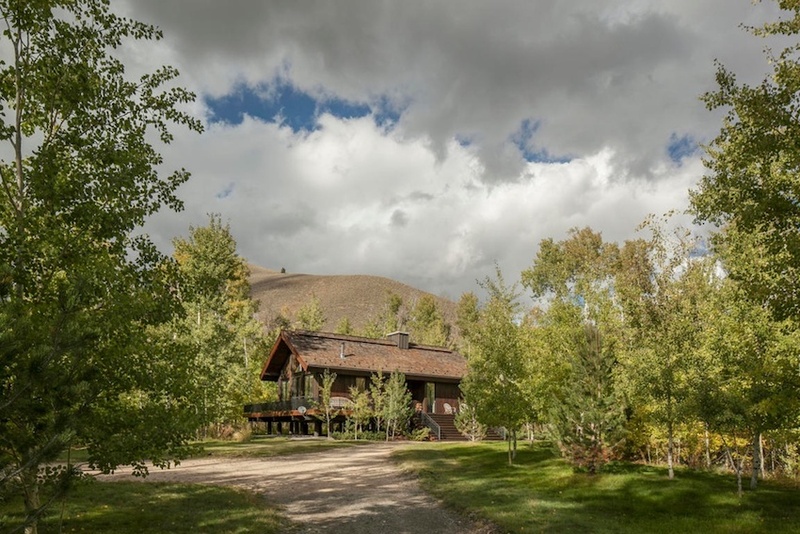 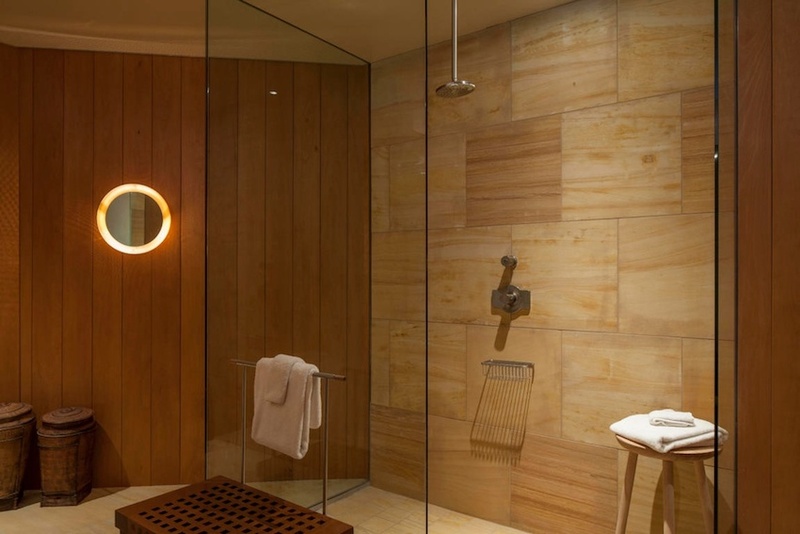 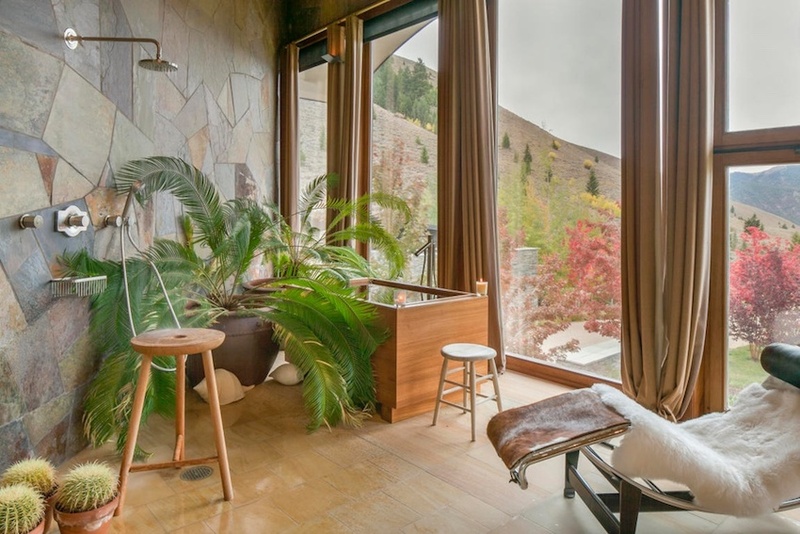 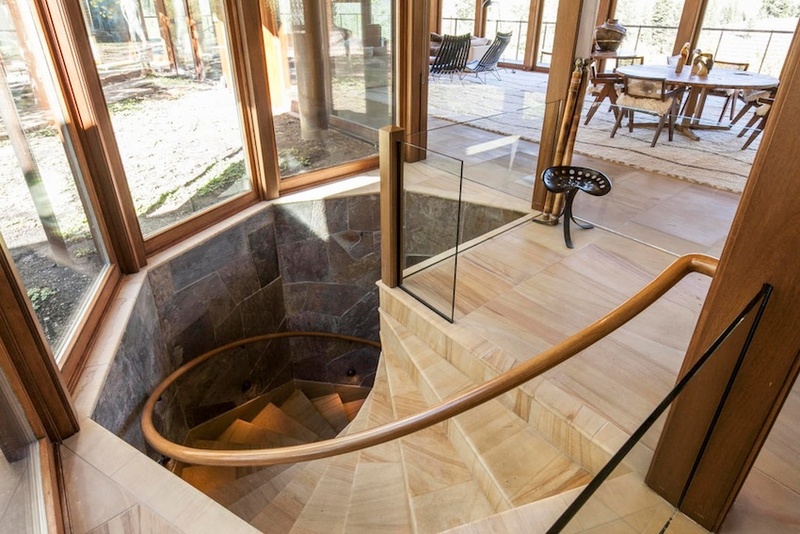 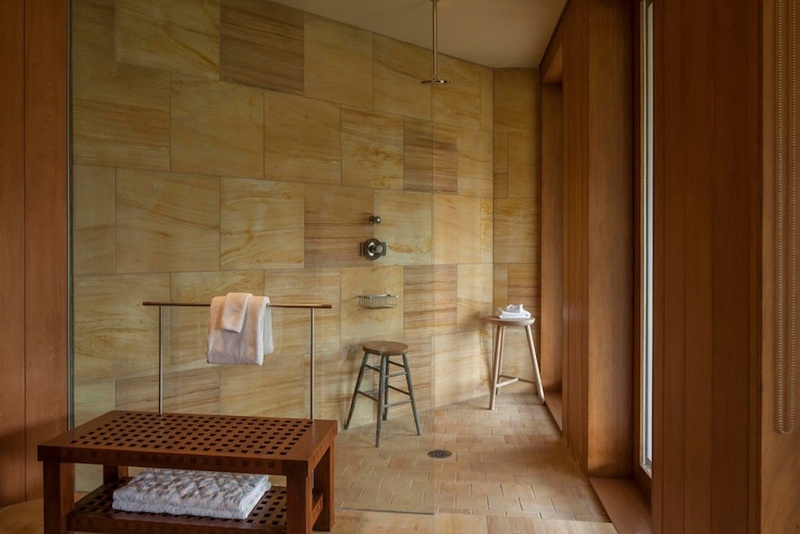 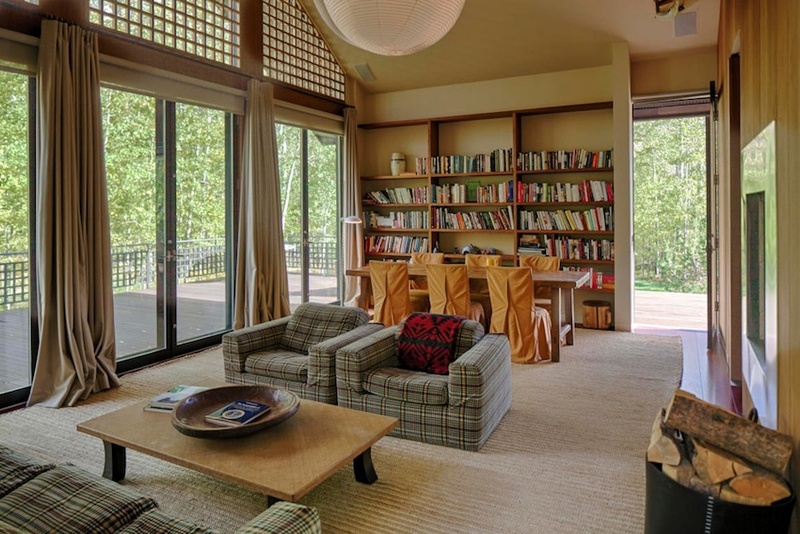 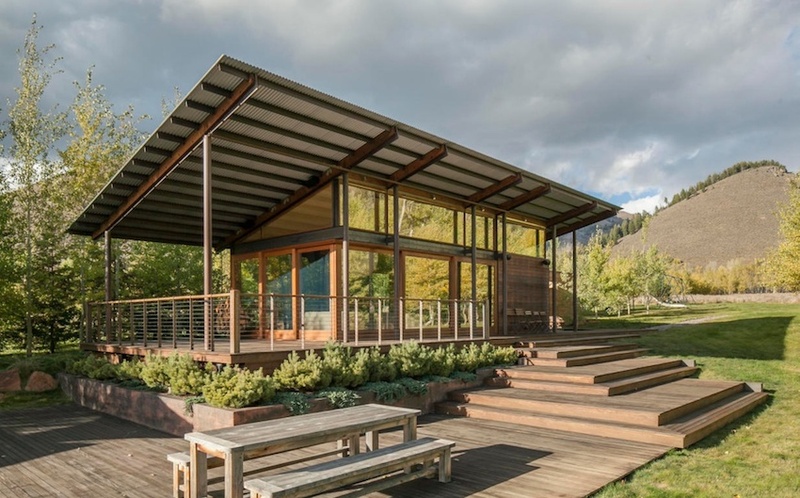 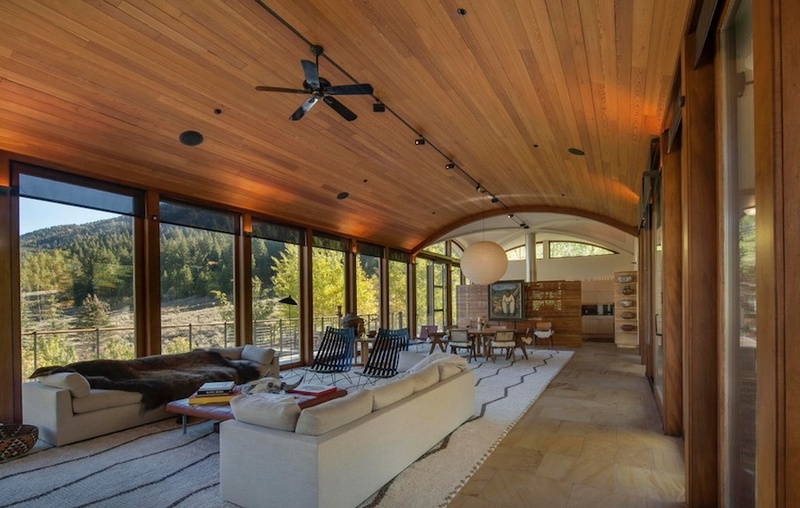 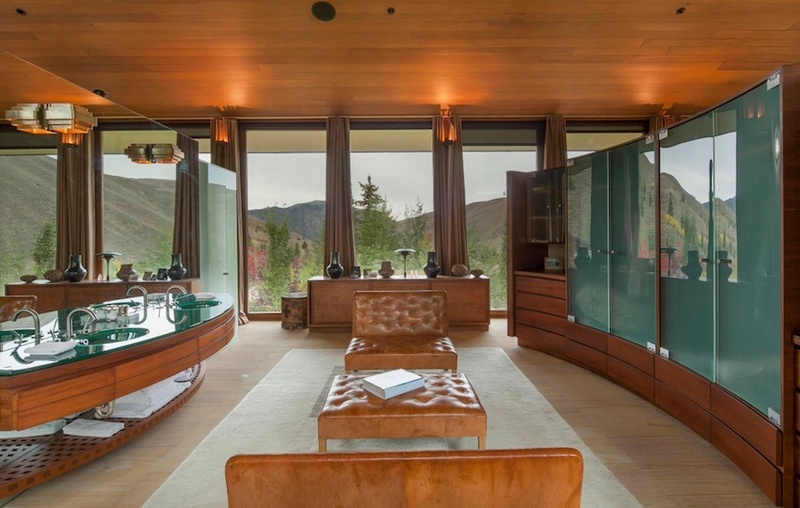 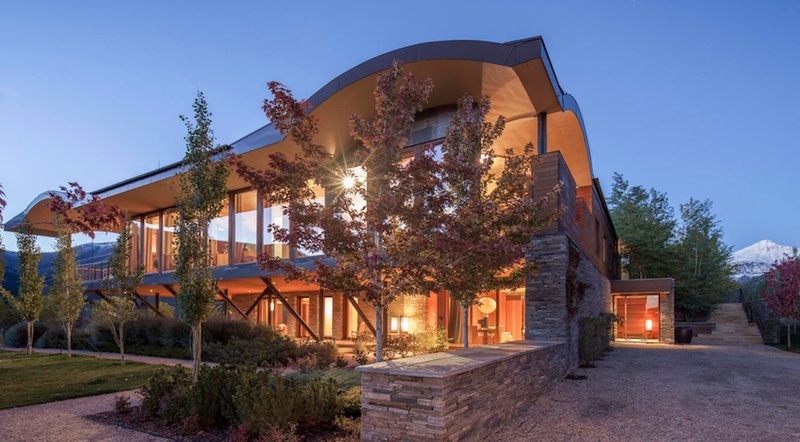 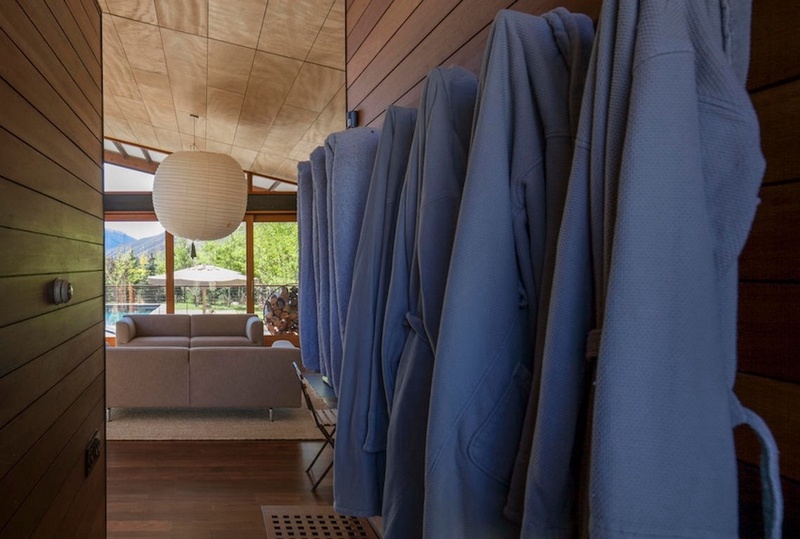 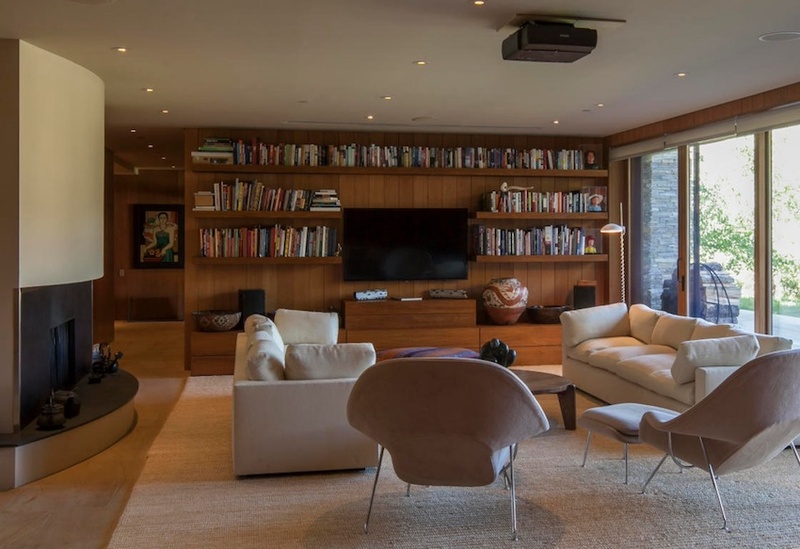 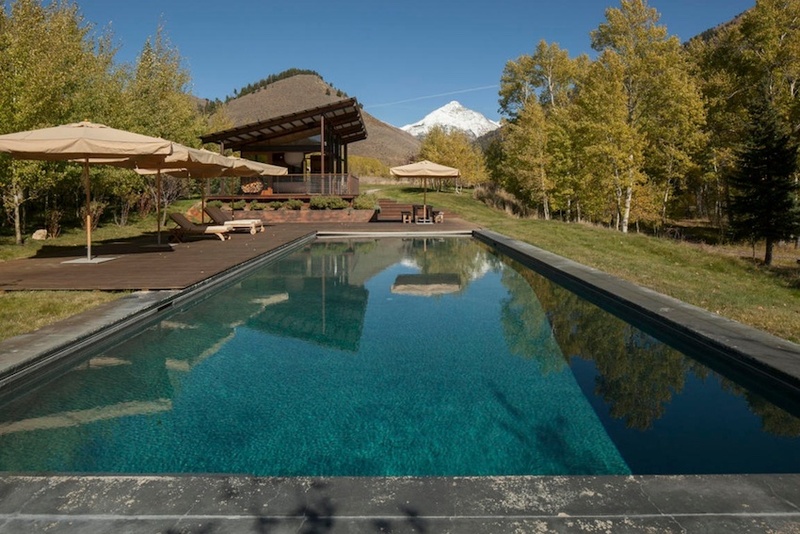 Unquestionably the most extraordinary private property in Sun Valley. 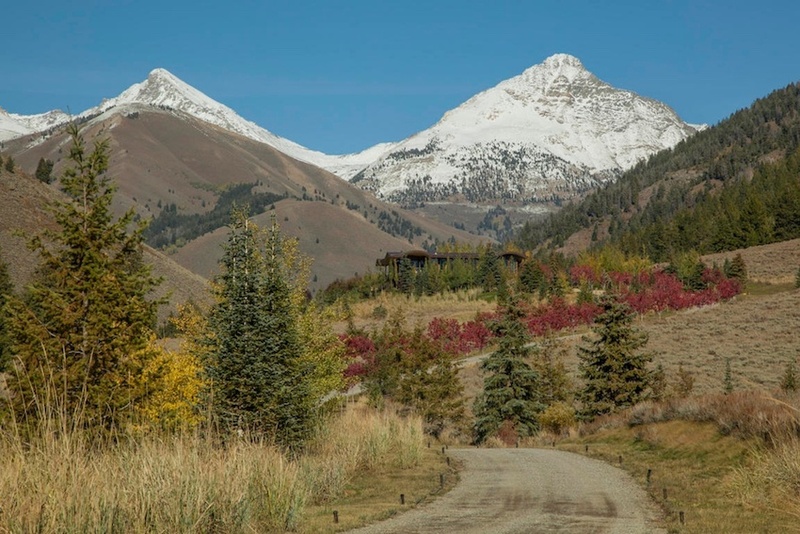 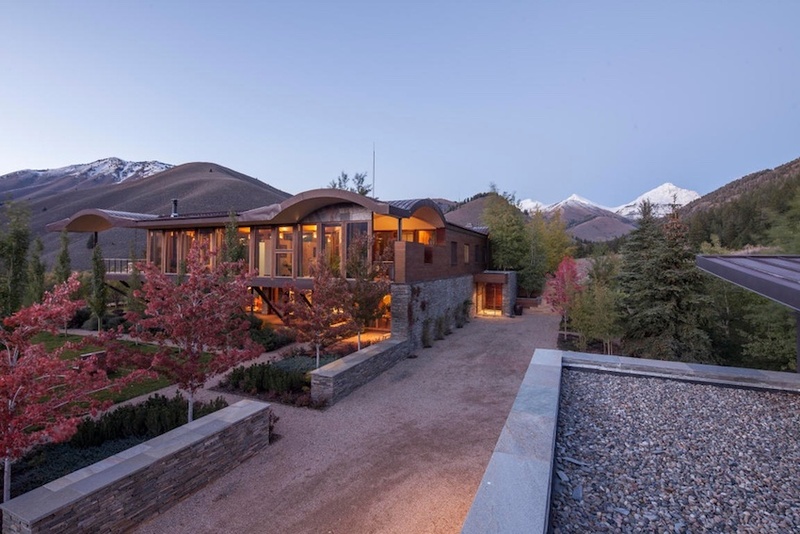 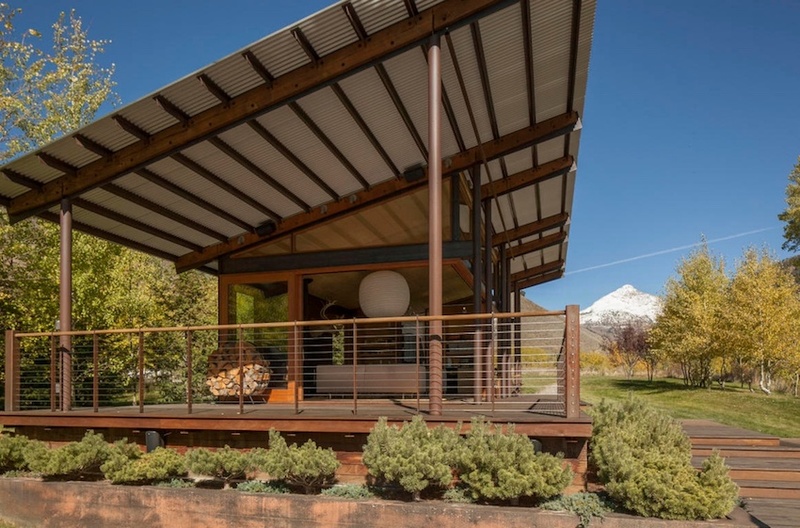 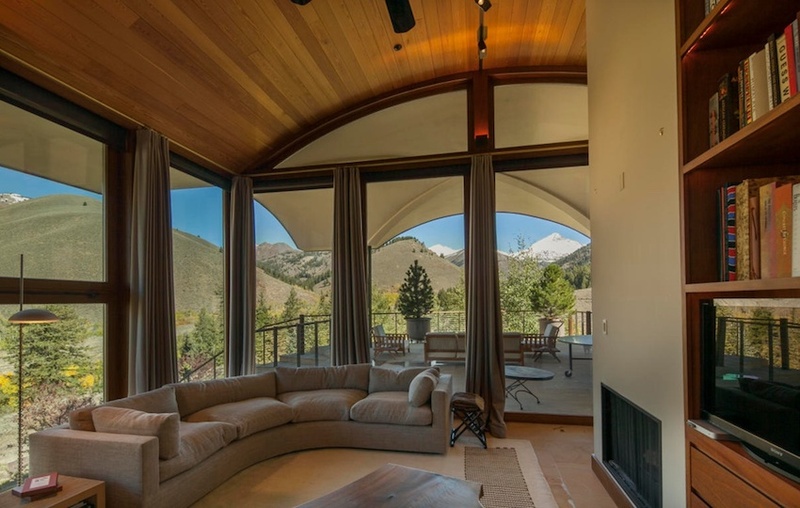 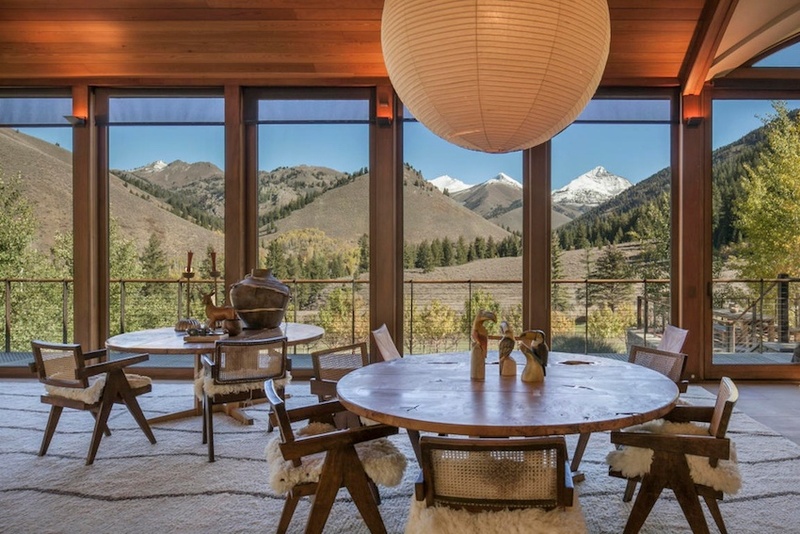 It’s on the market for $21,500,000 with Sun Valley Real Estate.